CFR Project Report Chapter: “Japan’s Foreign Policy and East Asian Regionalism” | Adam P. Liff, Ph.D. Enter your email address to receive notifications of my new publications by email (~a few times each year). 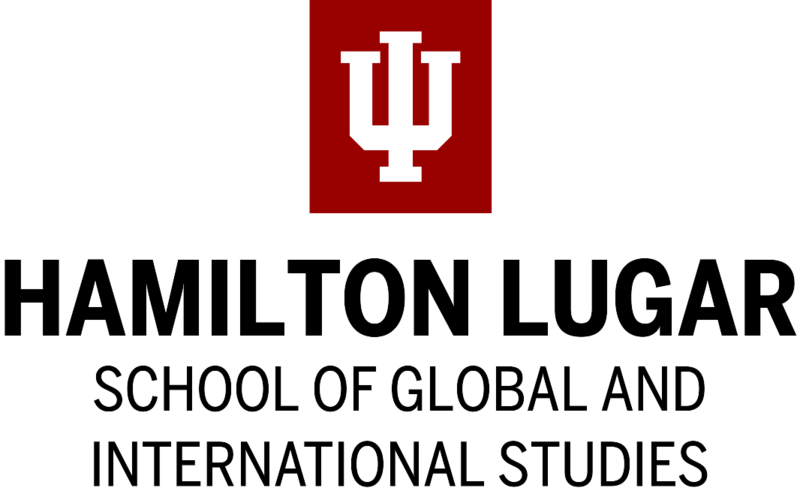 I am an assistant professor in Indiana University's Hamilton Lugar School of Global and International Studies (East Asian Languages & Cultures Department). I research and teach on East Asian international relations, politics, and diplomacy—with a particular focus on Japan, China, the United States, and Asia-Pacific security. My other professional affiliations include Nonresident Senior Fellow at the Brookings Institution, and Associate-in-Research at Harvard University's Reischauer Institute of Japanese Studies and Fairbank Center for Chinese Studies.